Minimum API version for this extension is API version 18, which is Android 4.3 (Jelly Bean MR2). Get DisplayRSSI, i.e. whether RSSI (Received Signal Strength Indication) should be displayed after Scanning. Thank you Merciful for being the sponsor of this functionality. Set DisplayRSSI, i.e. 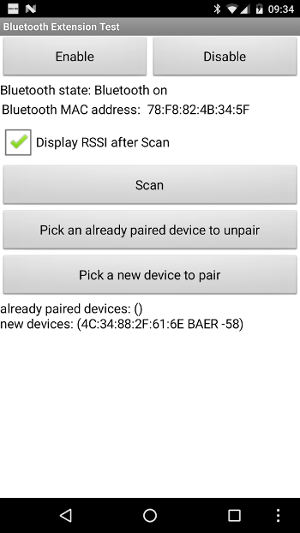 whether RSSI (Received Signal Strength Indication) should be displayed after Scanning. Possible values: Bluetooth off, Turning Bluetooth off, Bluetooth on, Turning Bluetooth on, Unknown. 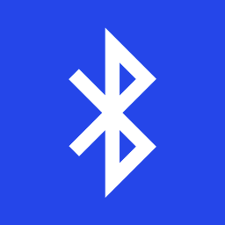 Enable Bluetooth without user interaction! Note: According to the Android documentation, Bluetooth should never be enabled without direct user consent. If you want to turn on Bluetooth in order to create a wireless connection, you should use the ACTION_REQUEST_ENABLE Intent, which will raise a dialog that requests user permission to turn on Bluetooth, see also this snippet. Caution: Performing device discovery is a heavy procedure for the Bluetooth adapter and will consume a lot of its resources. If you already hold a connection with a device, then performing discovery can significantly reduce the bandwidth available for the connection, so you should not perform discovery while connected. Pair Bluetooth device. You will have to accept the connection on the other device manually. This is currently an experimental block. Event indicating that the bluetooth state changed. Event indicating that Scanning has finished. As result two lists will be provided, a list with already paired devices and a list with new devices. Event indicating that Pairing has finished. Event indicating that Unpairing has finished. Q1: It's too long for search for devices, it lasts 60 seconds. It is possible to make search of devices with timing in seconds? For example to search for devices produced 3 seconds or 5 seconds so that the user himself could choose the time of search the Bluetooth devices. 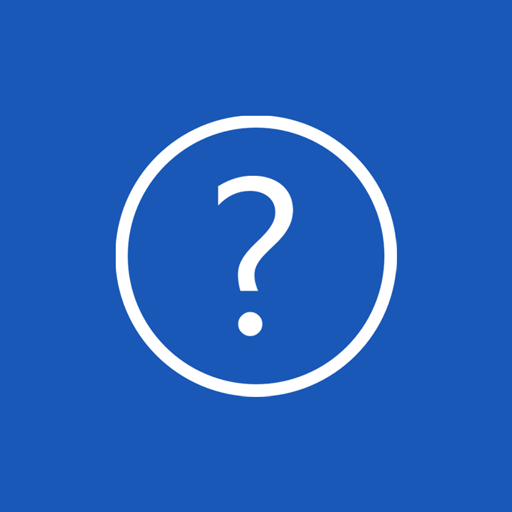 Q2: When the Bluetooth device is connected to the phone, search TaifunBluetooth will no longer see the device. Is it possible to fix it? A: If you are already connected, there is no need to scan for the same device, is it? Also if you already hold a connection with a device, then performing discovery can significantly reduce the bandwidth available for the connection, so you should not perform discovery while connected.